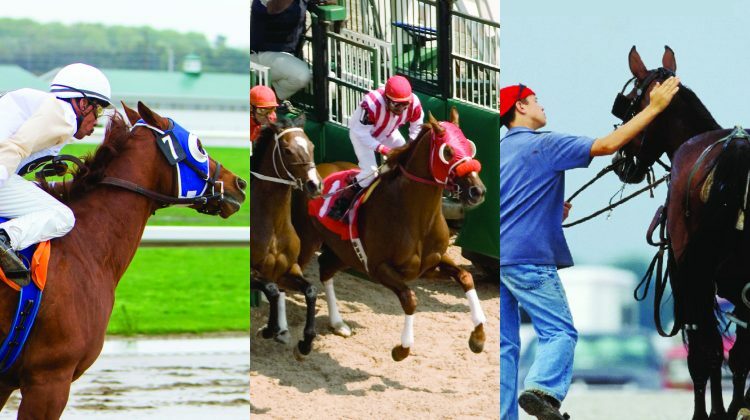 In the 2017 Ontario Horse Racing Industry Survey conducted by Equine Guelph, ‘injuries/lameness’ was ranked the number two health issue of concern after respiratory issues. Racehorses are elite athletes and best performance can only be achieved with optimal health. 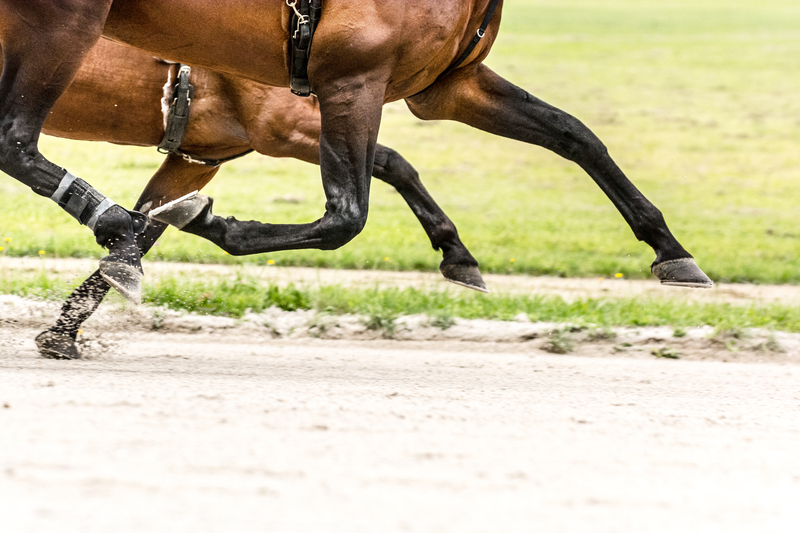 Given the demanding life of the equine athlete, racehorses are at risk of lameness and injury every day of their life. There are daily practices that can be done to reduce the risk. 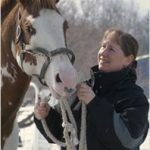 This online short course can be of benefit for all racehorse trainers and grooms in order to help prevent injury and how to manage lameness – improving your horse’s performance on the track! This course is available exclusively to AGCO licensees. This course will be held in Winter 2020 – registration will be available shortly. Please fill out the form below to receive an email notification when registration is open. No set times to be online! Log in at your own convenience and learn at your own pace.